As soon as you open the lid of a can of sugar or sweet items, you will see a large number of ants inside or in the surrounding zone of the jar-filled sweets. It is probable that ants tend to make nest at enclosed areas, especially at people’s homes which let them have shelter, water and food. Generally, you will find ants in the cracks of the wall, wooden cabinets or under slabs. No matter how much you try to maintain proper sanitation, you will get to see them crawling in front of you on and off. Do you see heaps of saw-dust in your living area? 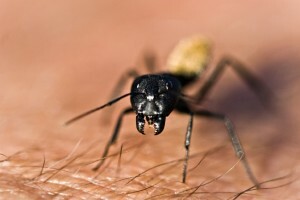 If yes, then you need to be wary of the potential signs given by the nasty ants. The sawdust is the sign of the existence of ants in the nearby living zones. It is not an easy job to locate the tiny holes of ants. In order to eliminate the pests, you have to scour through the nest of ants. Get your living zone properly inspected from the highly skilled pest experts of the esteemed pest control agency. 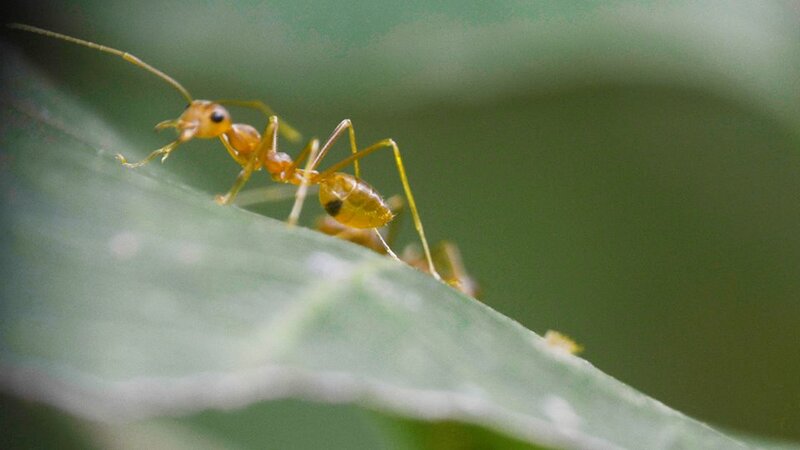 The effective ants inspections service carried out by the pro pest inspectors will spot out the breeding zones of ants by using their useful pest methods. Call up the pest professionals of the renowned pest control company to give you recurrent pest services. Make use of high-powered ants control services applied by the pest agency to clog the nuisance of ants at once. With the effective application of ant controls and treatments, you can relieve yourself from ant issues and also receive expert advice for free from the qualified pest professionals. 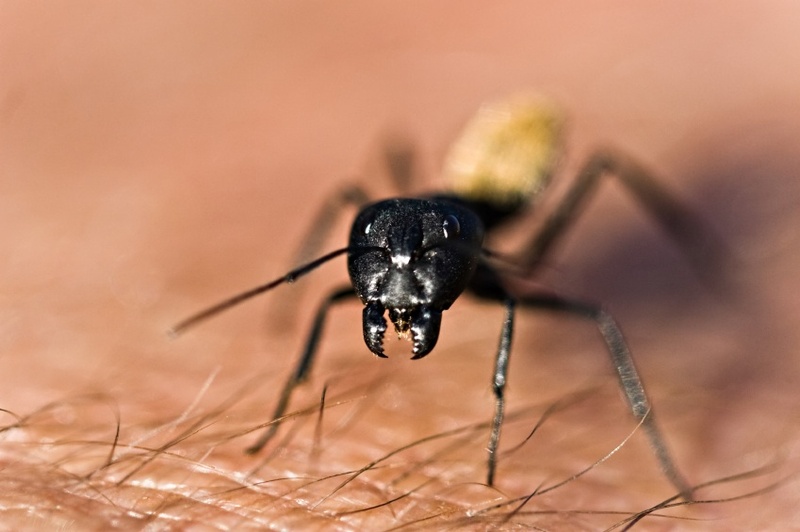 Enjoy the benefits of the services and ant treatments from the dedicated pest control agency. Previous PostHow To Put An End To The Cockroach Problems?Next PostWhy You Should Go For Property Inspections Before Property Purchase?